Veritas Technologies empowers businesses of all sizes to discover the truth in information. Using the Veritas platform, customers can accelerate their digital transformation and solve pressing IT and business challenges. So, how does Veritas catch the attention of potential customers at their biggest corporate event of the year? Today’s media and PR world is jam packed with attention grabbing marketing and messages – so how do you stand out? 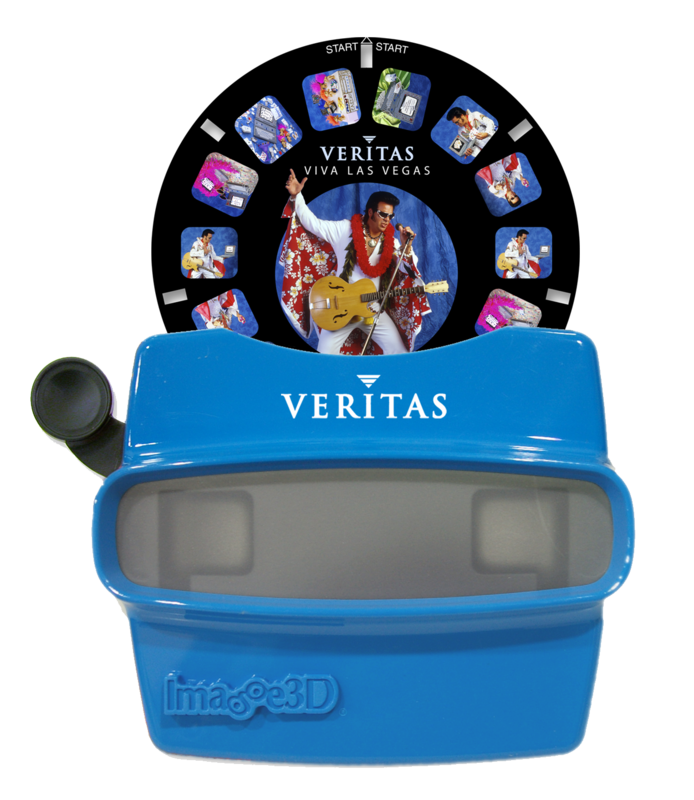 Veritas Software needed a unique solution and that’s when they found Image3D, maker of a modernized and customized version of the iconic 3D Viewer toys. 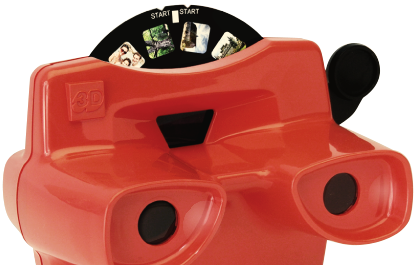 When the company first came to Image3D, they were on a mission to target the trade press for coverage of their annual conference. The media cycle is short and fast these days and they needed a solution that was creative, memorable and cost effective as a way to entice media to attend the event. 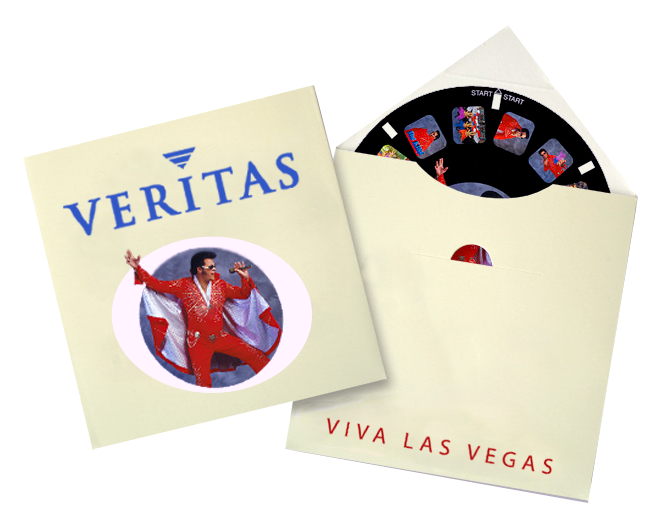 The Veritas Software annual conference was being held in Las Vegas and the team created a concept with Image3D called “Viva Las Vegas” – complete with Elvis impersonators, shinny props, and wild haired trolls. Veritas Software’s annual conference was attended with record-breaking success – in fact it drove a record number of attendees and a record amount of press coverage. When Veritas Software wanted to help the media see their company in a new way – Image3D was able to deliver those results. More than 50 articles were published in the press, including all major trade publications, making it the most successful campaign of the year for Veritas Software. © 2019 Image3D. All Rights Reserved.